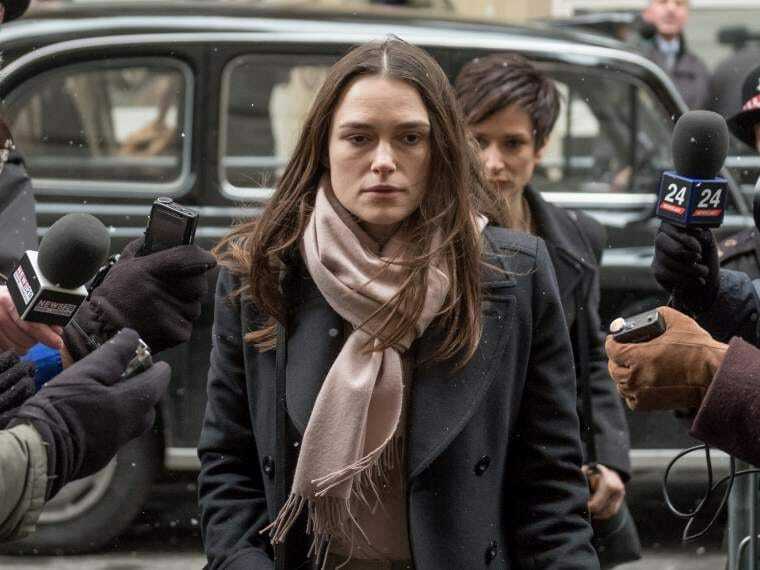 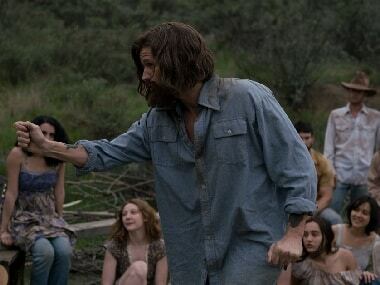 Directed by Canadian Mary Harron, Charlie Says is set three years after the Manson family murders. 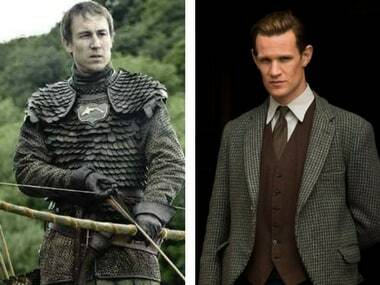 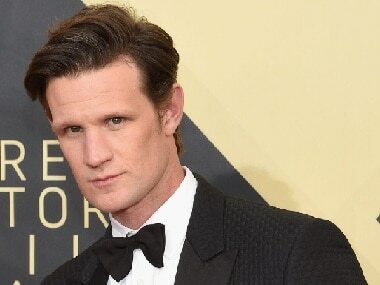 Before Tobias Menzies, the part of Prince Philip was played by actor Matt Smith for the past two seasons of Netflix's award-winning show The Crown. 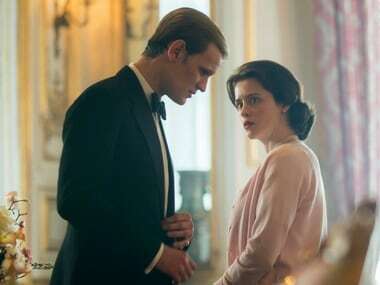 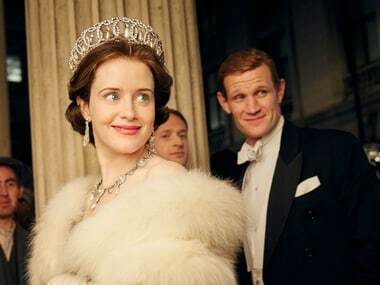 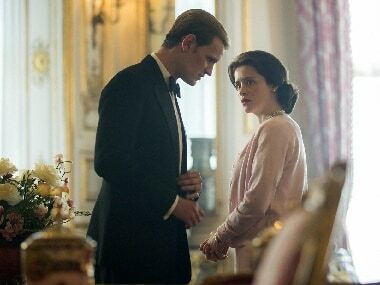 The makers of the hit show The Crown have decided to embrace salary parity after it was learned that Claire Foy earned less than her male co-star Matt Smith for the first two seasons.